Today we are going to present to you the residence that was designed by William Duff Architects. It is a combination of high-end contemporary design with sustainable design. This house is called the Wheeler Residence. It seems that it looks like it has a different volumes of boxes positioned like pieces of a jigsaw puzzle. 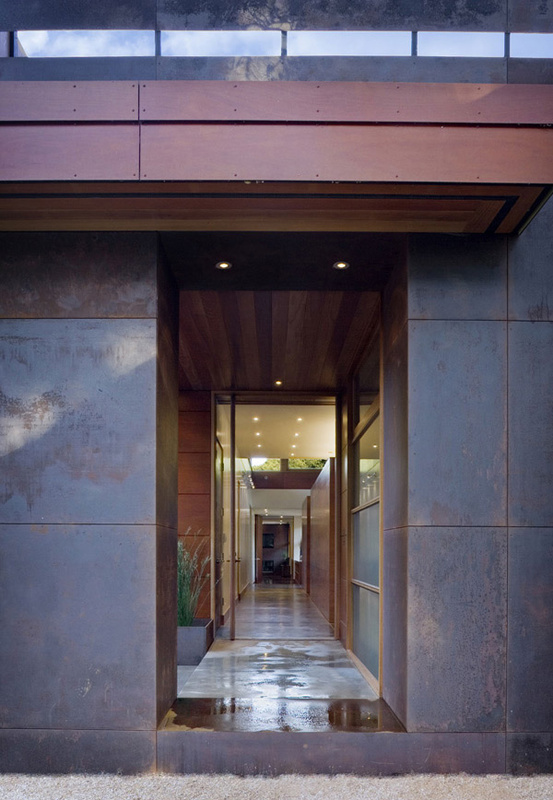 The materials used here are composed of the stained concrete mixed with fly-ash, Fin-Ply panels and Cor-ten steel. This has radiant floors in the interiors. Also they utilized the photovoltaic power and passive ventilation. 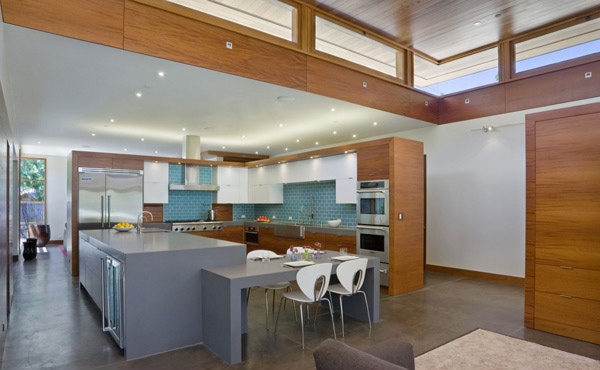 They also integrated the solar hot water for this residence that can possibly minimize the consumption of energy. This house is said to be remodeled completely. The designer also built an amazing swimming pool. And because of those elegant elements we can say this house is really perfect for the guests. The modern design used here is really committed to a green building theme. Indeed, this is one of the best prides of California. It is specifically located in Menlo Park, California. As it was decorated with the rich wooden accents, this house is really luxurious and elegant. The designer used to have the large windows so it will allow the natural light to enter the interiors of the house. Now let’s check the images of the interiors and exteriors of this elegant Wheeler Residence below. Take a look at the amazing swimming pool in the exterior of this house that complements with the volumes of the house. Here is the entrance and the garage area of the house as you can see the vibrant colors of the lighting materials used by the designer. In the morning the sunlight can freely enter the interior of this house because of the glassed materials used in the walls and doors. By looking at this door you can see different dimensions and volumes of the house. The homeowner will surely feel the comfort and peace in this neat and clean living room. Even in the kitchen the designer was able to create a structure that will display the different shapes and patterns. 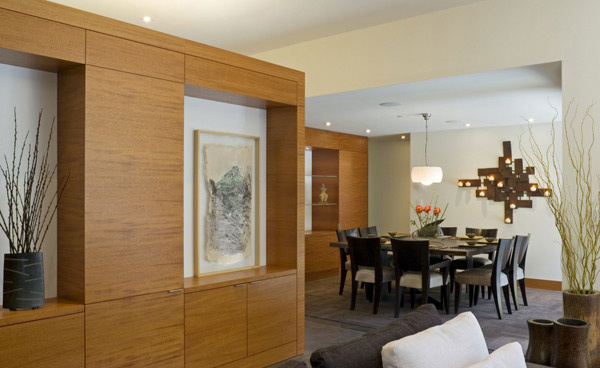 You may see the simple but luxurious dark brown dining set in this dining area where the vivid lights are built in. 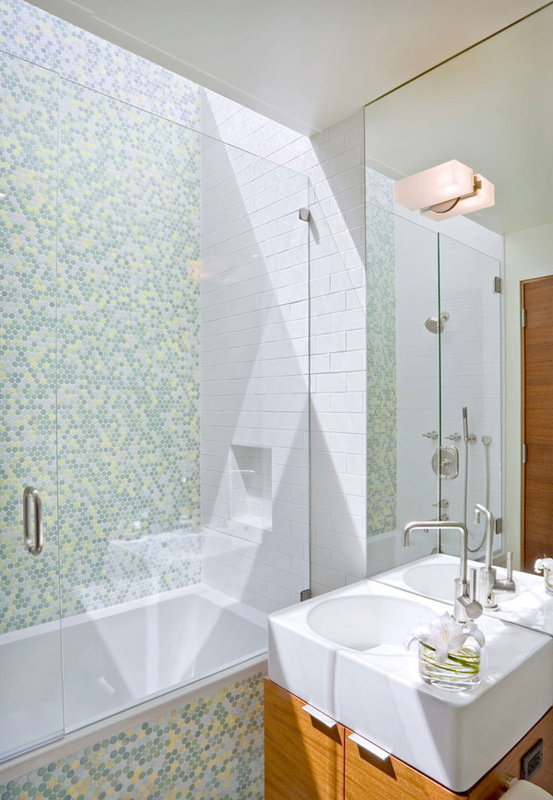 In this shower area, the solar light element can also freely experience because of its glassed materials. 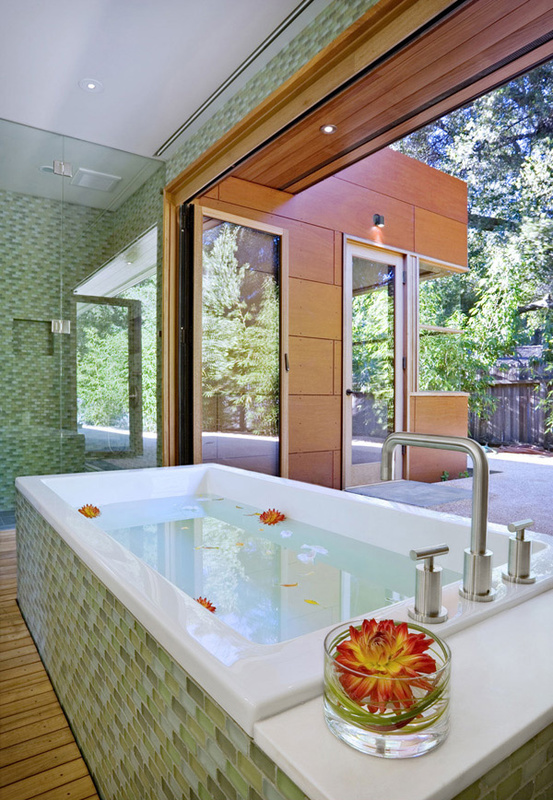 The homeowner will really love to stay in this bath tub while staring at the exterior. Even in this bedroom the homeowner has a full access to the outside space because of the glass elements used in the doors and windows. The color pink theme of this bedroom creates a very cool and charming effect to the client that will add comfort. 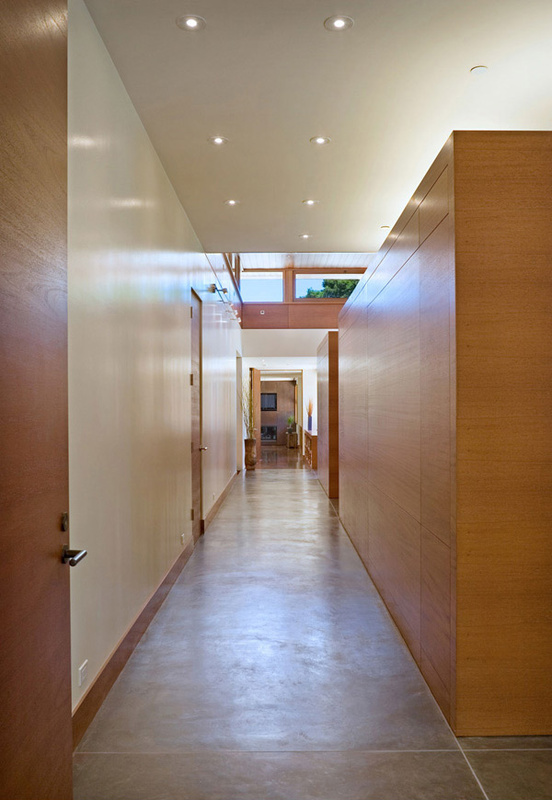 While walking in this hallway, you will surely feel the heaviness of the different volumes combine by the designer. From the kitchen, you can still see the different parts of the interior and exterior. This is one of the best spot in the residence where the client and the guests as well will enjoy the coolness of the water. 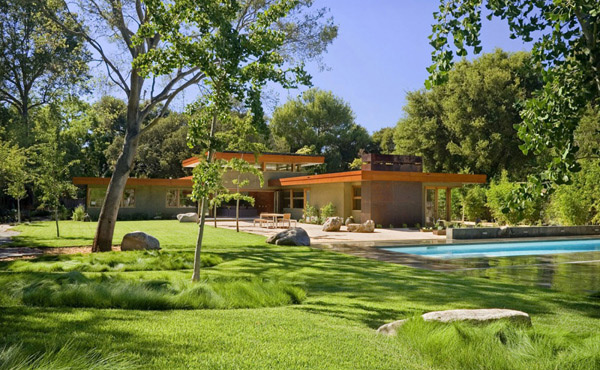 The green landscape of this area is enough to highlight the incredible structure of the buildings in this residence. This has a 4,4845 square feet in the main house with four bedrooms and four bathrooms. Also this has a 498 square feet cabana with a guest room and a full bathroom. The design of this house is proportional based on the Fibonacci sequence that functions to relate the parts to the whole. 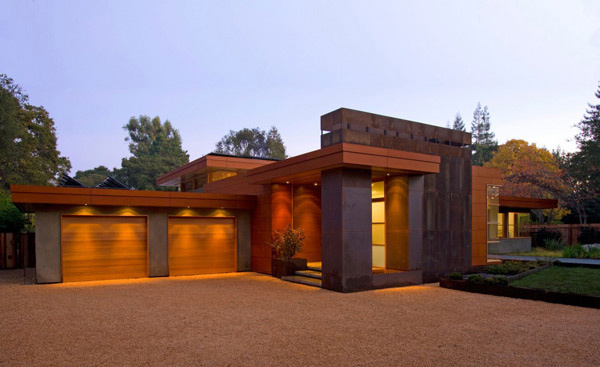 The doors of this house also functions as the opening walls, continuous concrete floors and customized casework pieces that define living spaces without fully enclosing them. This created a continuous flow between different spaces and activities. 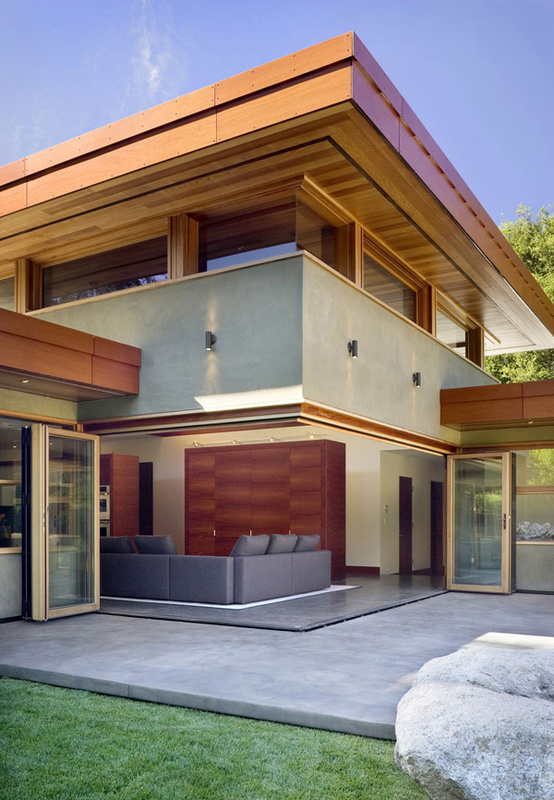 While the huge door system located at the family room uncover the difference between the inside and outside.Moreover the clerestory windows above allow the ceiling to float while drawing in the light and color of the surroundings. Thus the client’s goal to have a full integration of the contemporary design with eco-friendly elements was achieved by the William Duff Architects. In a capsule, the spatial and material elements of the structure of this house build continuity while keeping the intimacy as it bring together the elegantly designed areas that will be enjoyed by the homeowners and the guests as well.